We wanted to share some news with our loyal blog readers and followers. The Red Cross Talks blog has been revamped, redesigned and has moved to a new web address: www.redcross.ca/blog! We’ve moved the blog from the WordPress platform to the main Canadian Red Cross website and we hope you’ll follow us there. 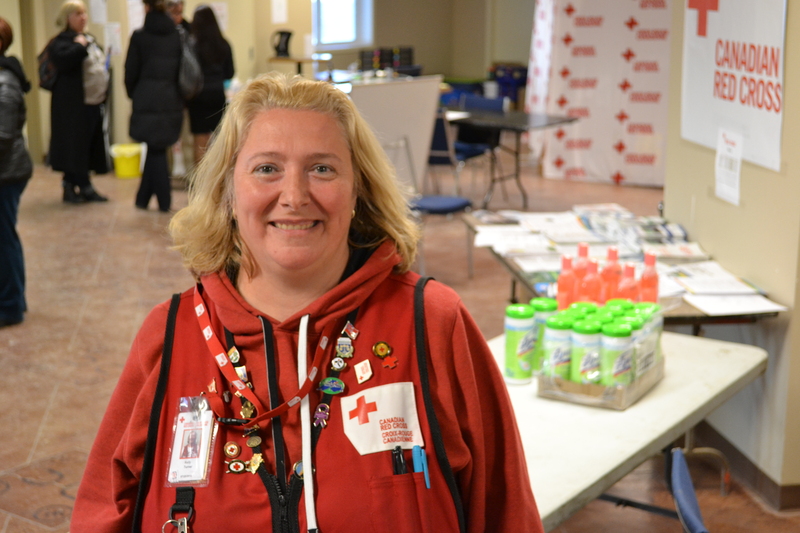 We invite you to re-subscribe to the blog via RSS or by email so you can read the latest posts and get the most up-to-date information on what’s going on at the Canadian Red Cross. The Round-up offers a weekly sample of what our sister Red Cross Societies are working on around the world. IRELAND: In 10 of 14 prisons in Ireland, a small group of special-status Irish Red Cross volunteers combines an innovative community-based health approach with the Red Cross Red Crescent Fundamental Principles to change the lives of troubled men, transform prison culture, reduce violence and improve the physical and psychological health of inmates. Since the CBHFA (Community Based Health and First Aid) program was put in place, the percentage of fights involving an illicit, handmade blade has gone down from 97 per cent to 10 per cent in one year. The result has been fewer injuries and reduced prison health-care costs. The program is active in 10 prisons in Ireland, and is due to be extended to all 14 prisons. It has recruited 326 inmates as Irish Red Cross special-status volunteers who have helped to improve the lives of more than 3,279 of their fellow prisoners and the prison staff. LIBYA: A training seminar on the treatment of wounds caused by mines, bullets, shrapnel and other weapons was recently held in Benghazi. Organized jointly by the Libyan Ministry of Health, the Libyan Red Crescent Society and the ICRC, the two-day seminar brought together 120 doctors from different parts of Libya. The seminar is an opportunity for leading Libyan surgeons to exchange experiences and best practices with ICRC specialists. In addition, they discuss the problems they face when treating casualties of armed conflict or violence, often with limited resources. Today marked a very special celebration for the Canadian Red Cross and Haitian Red Cross. Almost four years after the January 2010 earthquake, as a part of the Canadian Red Cross’ Haitian Integrated Health Program, the cornerstone at the Saint-Michel hospital in Jacmel was laid. Working with the Ministry of Public Health and Population, and with financial support of the American Red Cross, the hospital reconstruction project aims to build back a better healthcare system to improve the health of vulnerable groups, which include mothers, children, and those affected by the earthquake. 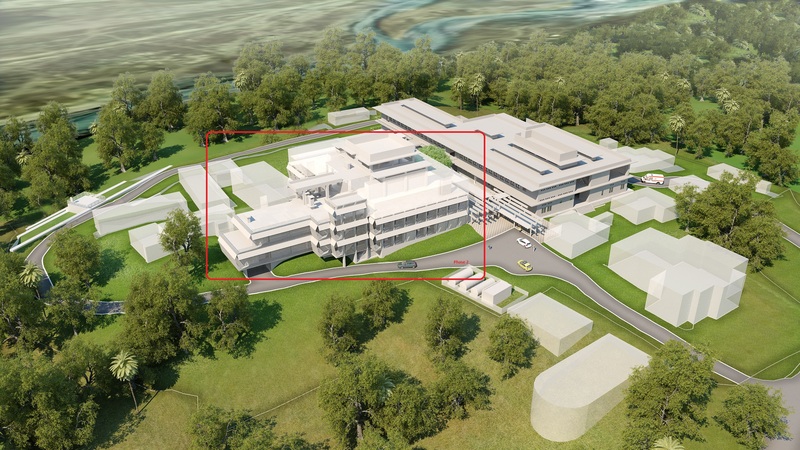 This is the beginning of phase one of three reconstruction phases of the Saint-Michel hospital. The photo above is a scale model of the hospital. Learn more about the Canadian Red Cross’ Haitian Integrated Health Program. Dr. Danielle Perreault is a Canadian Red Cross delegate working at the field hospital in Ormoc, Philippines as a member of the medical team. In this short video, she explains how she is also doing outreach in communities impacted by Typhoon Haiyan last month to ensure their health care needs are being met. Dr. Perreault is a family physician with a practice in Montreal and over 29 years of experience. Like other delegates, she has received extensive training as a member of the Emergency Response Unit (ERU) team prior to being deployed. It has been a month since the powerful storm caused widespread devastation affecting over 11 million people in the Philippines. You can read our most recent update here and support on-going Red Cross efforts on the ground by donating to the Typhoon Haiyan Fund. Photo of the Day: Six-Year-Old Fundraiser Takes On Typhoon Haiyan! 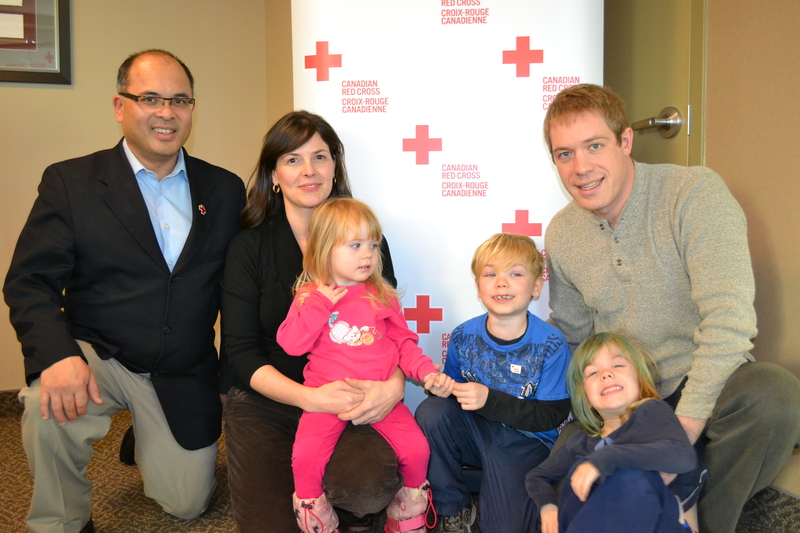 Owen (centre) along with his brother (Isaac), sister (Alexis) and parents (Sarah and Mark Williams) and the provincial director of the Red Cross in Nova Scotia, Ismael Aquino. When Owen Williams’ mom told him about the damage caused by Typhoon Haiyan, the six year old immediately emptied his piggy bank to donate the seven dollars he had saved. Owen figured that since he had a home and the people in the Philippines lost theirs, he had to do something. Doubting his piggy bank stash would be enough for a new home, he wrote a letter to his teacher and asked his grade one classmates at Waverley Memorial Elementary School in Nova Scotia to each bring in a dollar, raising another $149. Figuring he could do even more, Owen contacted family members for help and raised a grand total of $476.33 which he brought himself to the Canadian Red Cross head office in Dartmouth, Nova Scotia last week. Thanks for your support, Owen! South Africa: It is with sadness that we bid farewell to a man who dedicated his life to advancing the cause of equality for all of humanity. 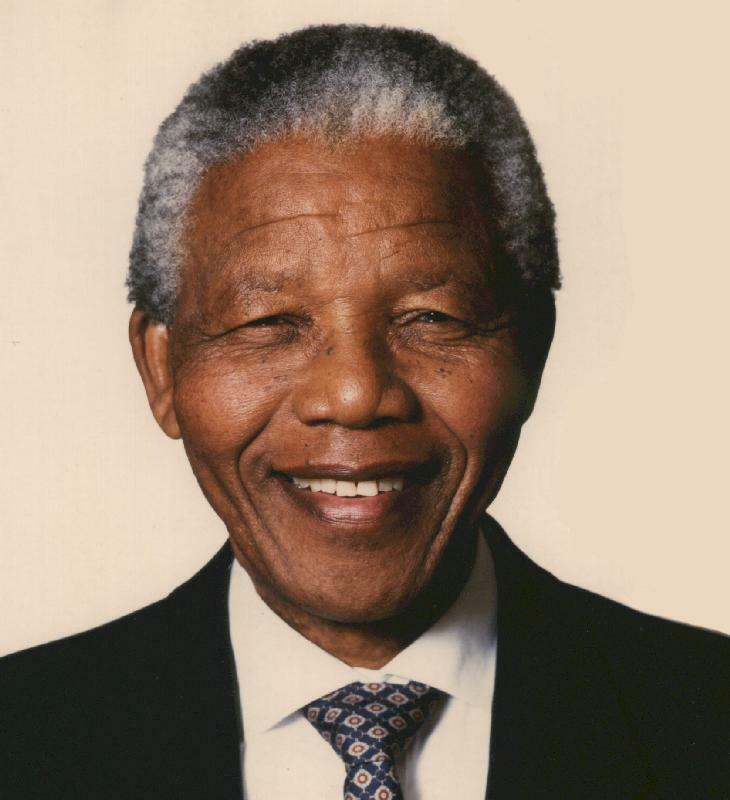 In 2006, the South African Red Cross Society honoured Nobel Peace Prize winner Nelson Mandela as their first humanitarian award recipient for his outstanding achievement on humanitarian issues. Nelson Mandela, a former political prisoner and later the first black President of South Africa, inspired millions in his quest for a more equal world, where people and institutions co-exist through global cooperation and a multilateral approach to dealing with problems, conflicts and challenges. Visit the IFRC to read a special tribute dedicated to Nelson Mandela. Indonesia: More than 70 per cent of Timor-Leste’s population lives in rural communities, often in extremely isolated conditions with little access to formal health care. People need to walk a day or more to get to a health clinic, meaning that those too ill to make the trip must stay and take their chances. 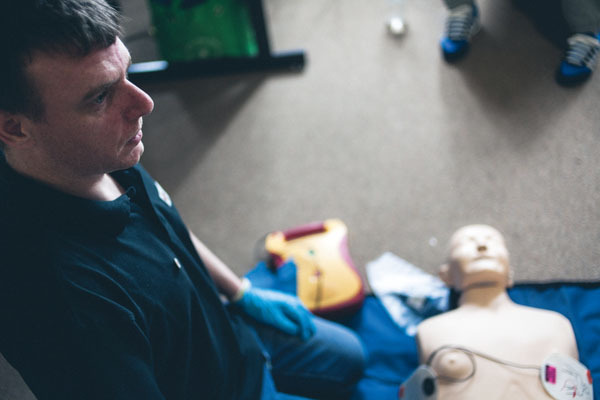 The Red Cross Red Crescent community-based health and first aid (CBHFA) approach is a simple and effective concept where members of a community are trained on basic health care and first aid so they, in turn, can support their neighbours. It has been especially effective in the rural community of Timor-Leste. Through community-based health and first aid, communities become empowered with information and knowledge on health issues. The CBHFA approach is effective not only because it improves the health and well-being of people in the community; it also works because it builds a strong sense of community. CBHFA activities, which include water and sanitation, disaster risk reduction and a livelihood component, have been implemented in 12 of Timor-Leste’s 13 districts, through 35 CBHFA trained facilitators. An estimated 50,000 people have been reached so far through this programme. In High River I met a stoic 6 year old child. Her mother said she had not spoken since all of her stuffed animals drowned in the flood. I took a bear off the red Cross table and approached her with the bear whispering in my ear. “This one?” I asked the bear. She looked at me strangely. I bent down to her level and said “Excuse me, are you 6?” She nodded. “This bear lost his family in the flood and he wants to know if he can live with you?” Her eyes filled with tears as she took him from my arms and hugged him. As I walked away she was telling him “I know exactly how you feel, I lost my family too.” It made me realize that every flood victim is a 6 year old child seeking the one thing that allows them comfort, no matter what that may be. I am grateful for the opportunity to have met this family. They did far more for me than I could ever have done for them! More than 1,000 volunteers from across Canada have been mobilized to help respond to the flooding in Alberta. As winter weather has arrived, Red Cross volunteers are working to help provide furnaces, hot water tanks, and other essential items for heating for homeowners impacted by the June flooding through the Winter Emergency Heat Program.